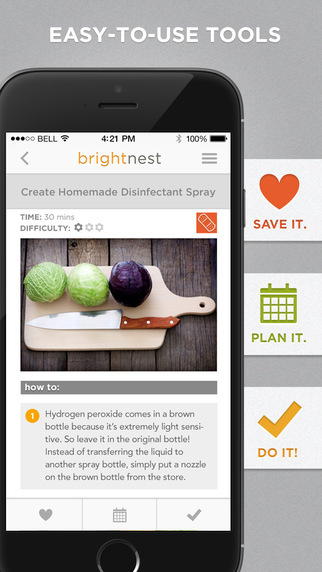 An all-around resource for all of your household needs, BrightNest has a catalog of ideas for DIY crafts, home decor, and upcycling junk to organize and declutter your living space. 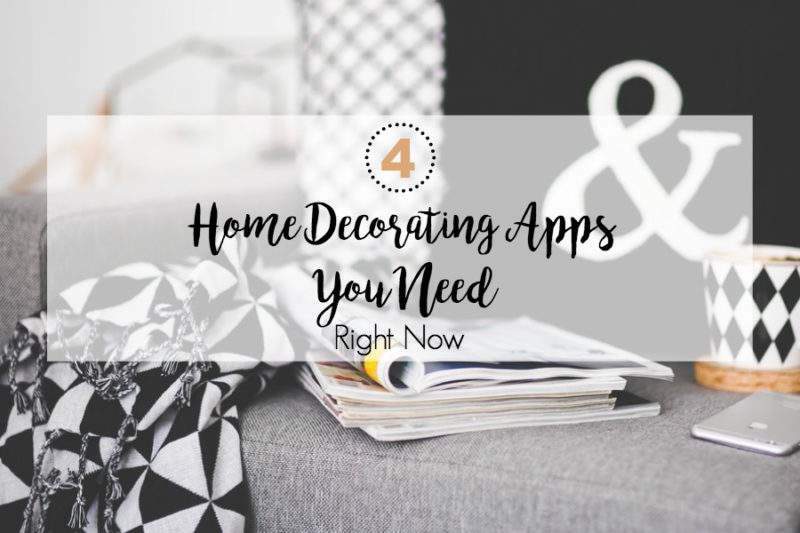 The app includes a number of handy tips and how-to’s for jewelry organization, upcycling wine bottles, and chalkboard paint ideas. In addition to these features, BrightNest is packed with a personal calendar and reminders to keep up with schedules, bills, and chores. 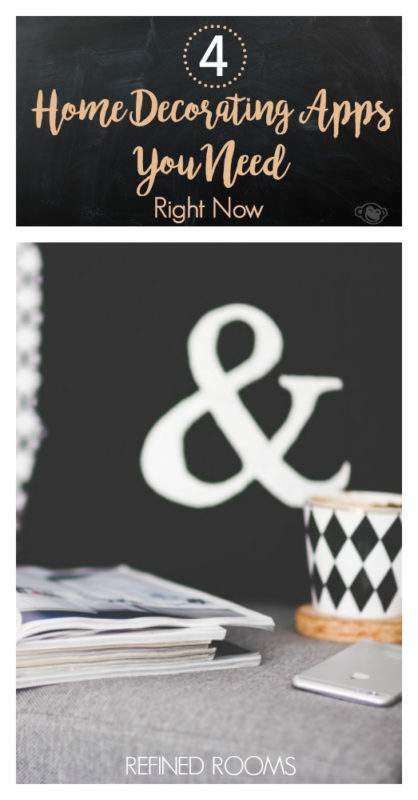 Jemma Dane is a freelance lifestyle blogger. She’s an interior design junkie whose honed her skills over the years along side her husband, who is an architect. When Jemma isn’t scrolling through design apps for her next DIY project or home renovation, she likes to experiment with baking.